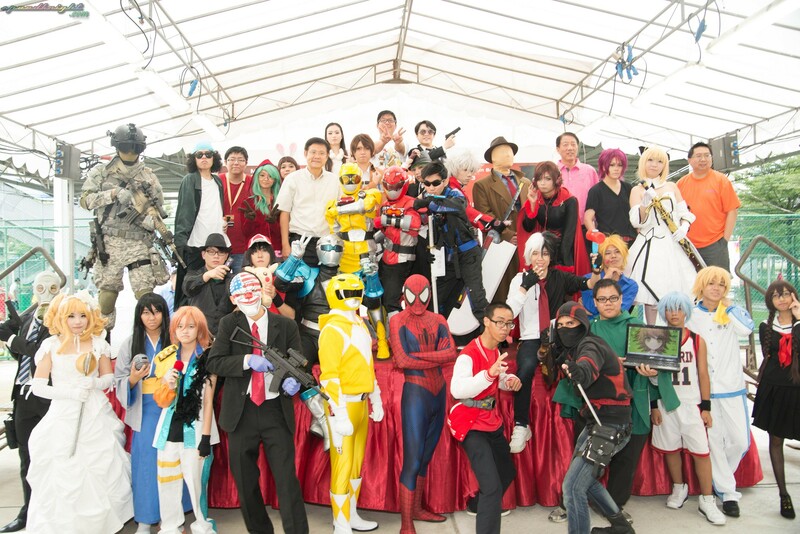 The Cosplayers,Organizing committee,Judges and DPM Mr.Teo Chee Hian. On the 15th of September,a cosplay event was being held at the heartland of Sengkang. Coscom an event aimed at bringing cosplay to the community,was being organized by Punggol Park Youth Executive Committee. Despite the heavy rain that day,many turn up for the event. Lets head over to the gallery after the break for more photos!